I love dumpster diving. For car parts, that is. 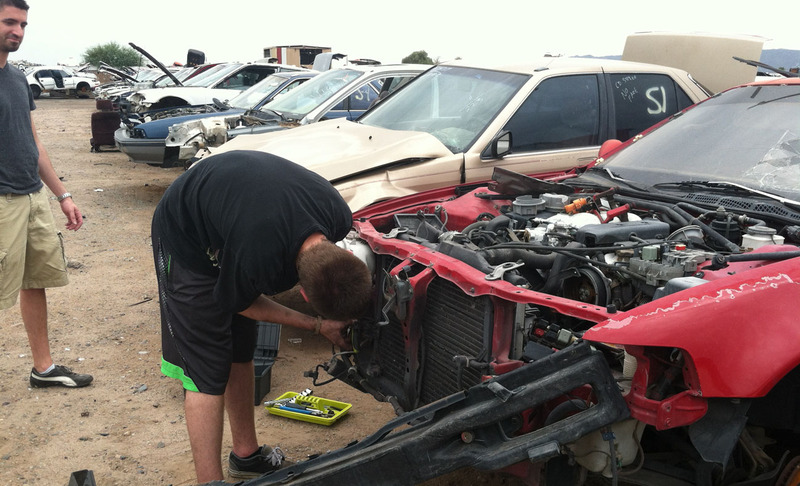 For some reason, the idea of scavenging through hundreds of junked cars is fun to me. Maybe it’s because I see it as a sort of treasure hunt. 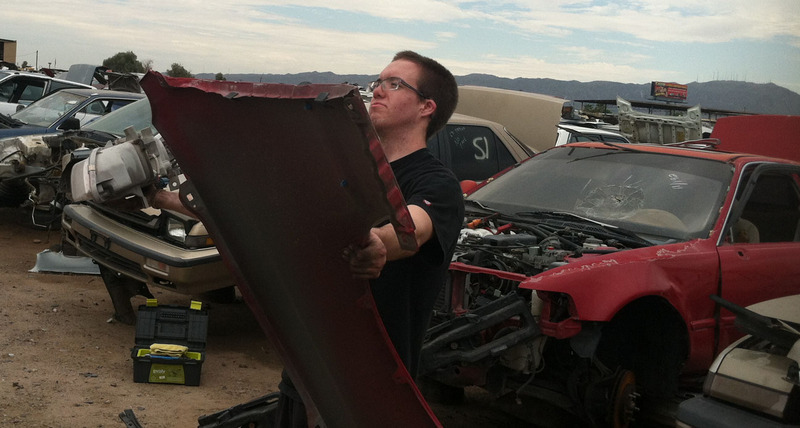 You never know what you’re going to find hidden in a glove box, a trunk, or an engine bay. 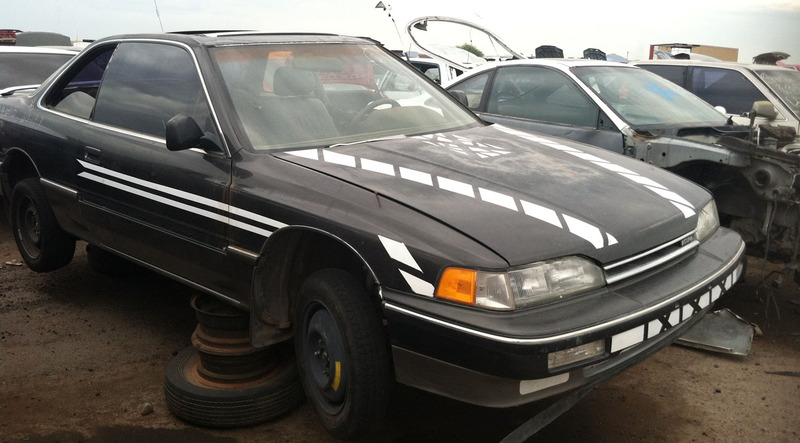 I hit up a local junkyard with some friends yesterday and spotted over 40 Acura Legends at “Ecology” in Phoenix, located near 35th Avenue & Broadway Road. It costs $2 for entry, and you have to provide your own tools. Talk about a Legend gold mine! Joe was looking for some parts for his Cashmere Silver Metallic 1995 Legend LS coupe, so Paul and I picked him up in the ILX and headed that way. En route to find some goods! I could’ve wandered around Ecology for hours. We found some really neat color combinations of Legends. One of them was this rare (1995-only) Garnet Red Metallic. In person, it looks more purple than anything else. Check out the racing stripes on this 1st generation Legend coupe! 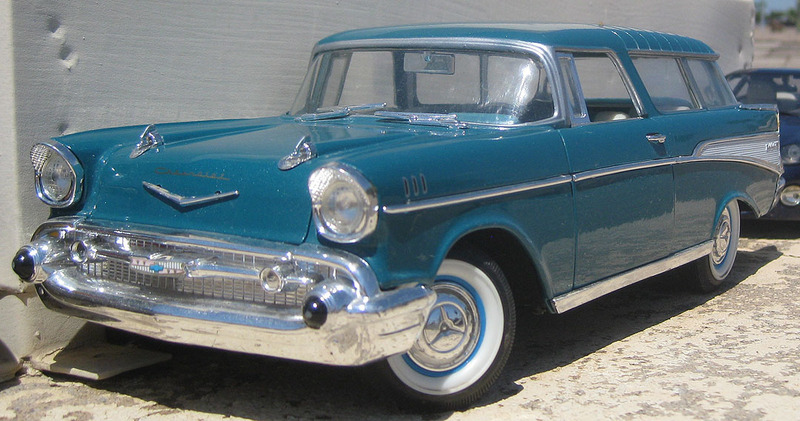 And this Legend sedan in custom blue would be pretty tough to miss! 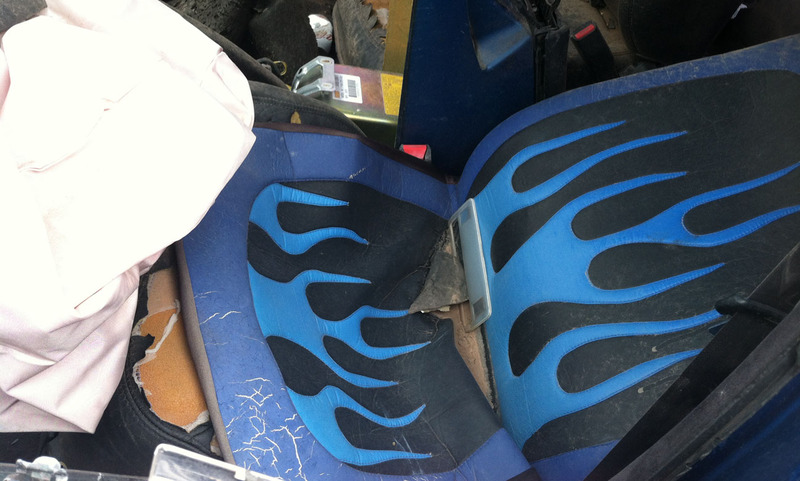 My favorite part was the blue flame seat cover. That adds a few horsepower, right? The highest mileage Legend in the yard had 307,000 miles. Every Legend we saw, in fact, was an automatic. Joe did end up finding the parts he was looking for. 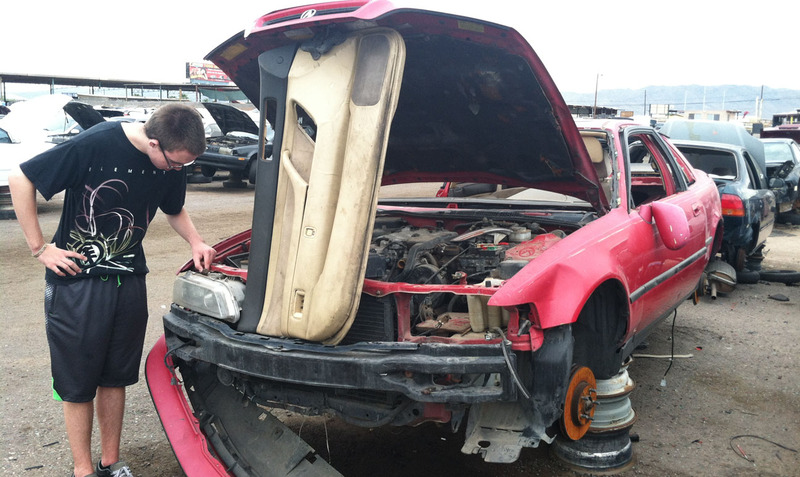 He pulled a fender off this Phoenix Red 1991 L coupe. I loved how the door panel was holding up the hood. 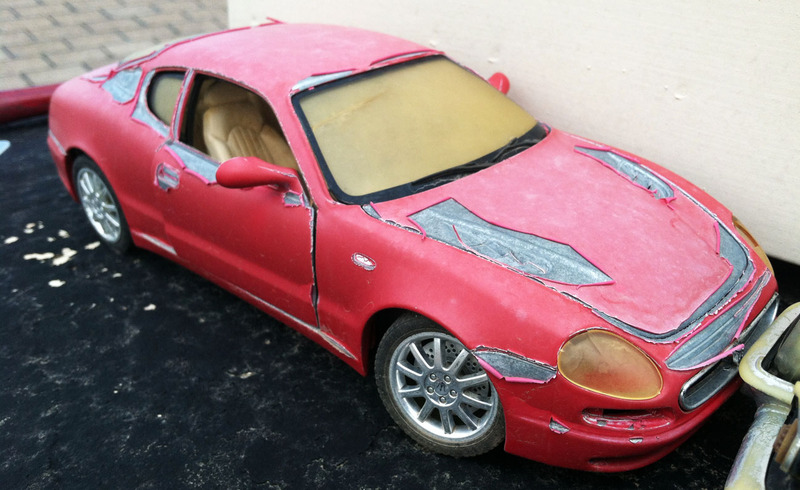 Then, he pulled a passenger side headlight out of this Milano Red 1993 L coupe. A 10 mm socket is just about all you need to really have a heyday pulling parts off a Legend, we learned. Success! As Joe holds up his prizes for the day. 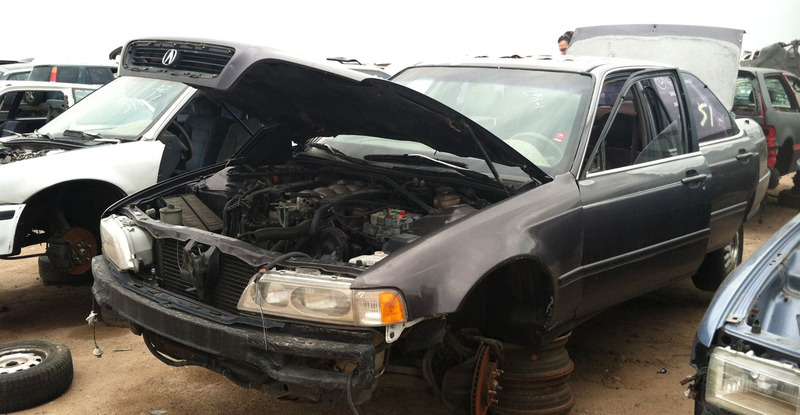 I posted pictures of the rest of the Legends we saw that day in the Legends in Junkyards thread. This weekend I checked on the rooftop durability test fleet, my set of 6 diecast 1:18 scale model cars that have been sitting near my chimney at home for a couple of years. 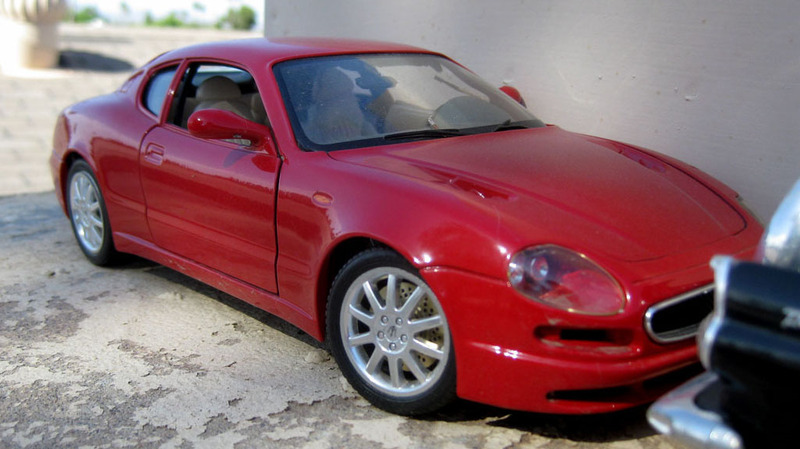 The Maserati 3200GT, as it looked 2.5 years ago in April 2011. 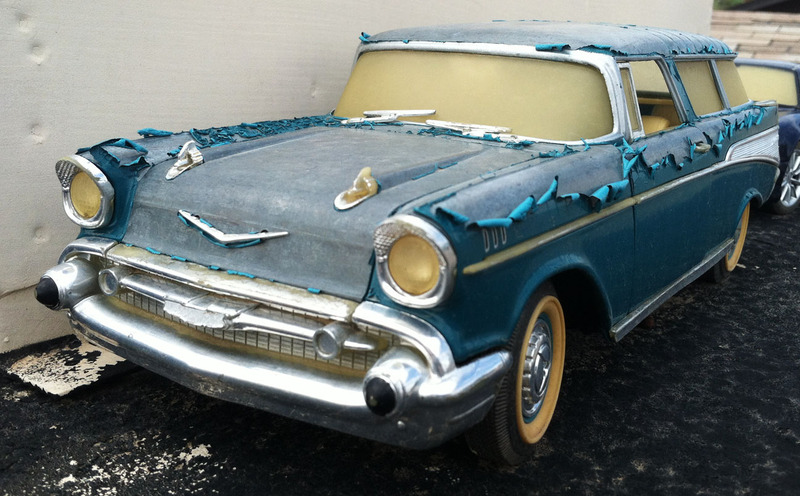 The ’57 Nomad has seen better days, too. 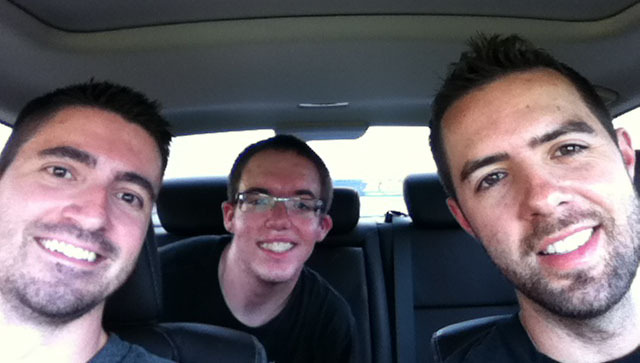 Here is the car 2.5 years ago. That Phoenix sun really is brutal on auto finishes! Tomorrow’s feature will include a fun weekend drive in the ILX to a place near Tucson, Arizona called “Colossal Cave.” The name invokes high expectations, but did the attraction deliver? Find out next time. Until then, check out this gorgeous “A-Spec” ILX rendering by Dillon. The wheels, exhaust system, and taillights are stunning. If only Acura would build such an option package! This entry was posted on September 8, 2013 at 6:03 pm and is filed under Legend. You can follow any responses to this entry through the RSS 2.0 feed. You can leave a response, or trackback from your own site. Legend junkyard jackpot! Very lucky with the weather down in the SW. The cars on the roof have seen better days thats for sure. Dillon put together a very good looking ILX! Kudos to his skills. Yeah, I agree Dave. Is there anything you can think of that I should be grabbing off some of these Legends? Maybe EGR pipes to clean, any other engine parts that might be discontinued now? 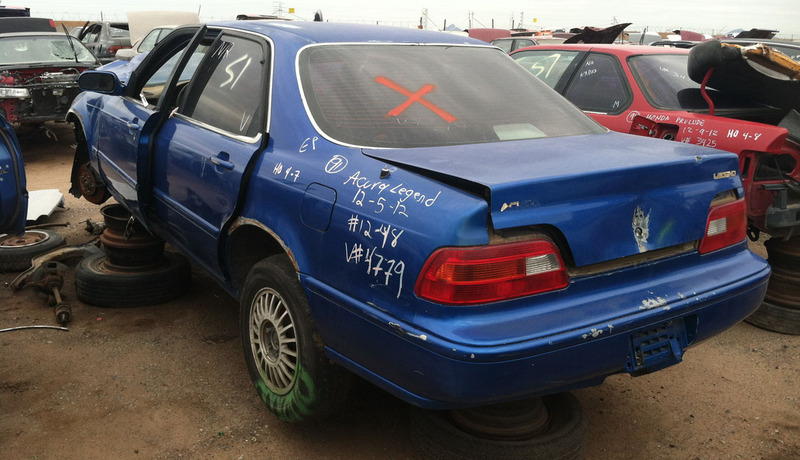 Ben Lin encouraged me to grab those 15″ accessory 5-spoke sedan wheels. I’m trying to think of what else might be worth the trip back to pick up. Thanks Dave! I really enjoy doing these edits and really do hope Acura catches on soon. Great blog as usual, Tyson! Thank you for the share! 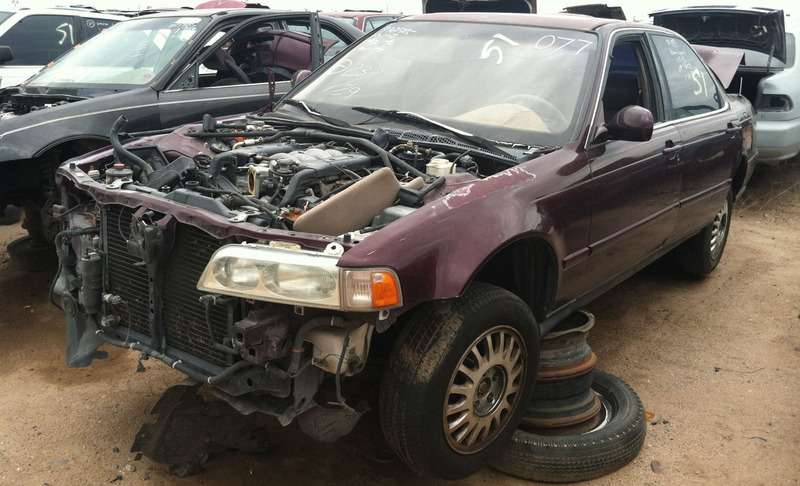 Stocking up on Legend parts does sound like a good idea since the car is beginning to become so much more rare, and it will be harder and harder for the insurance company to not write it off as totaled.. So if it was written off, you could at least have the parts to do some repair yourself after you buy it back form them. Just a thought. Good call on that, Dillon. Yeah there is definitely a scarcity of OEM parts “new” these days, so I agree it’s a good idea to start hoarding parts! 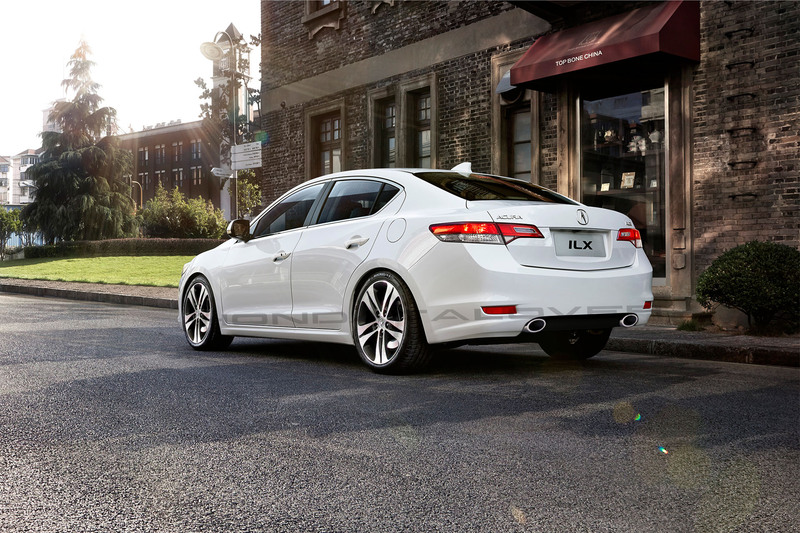 Thanks again for sharing the ILX rendering, and I look forward to continuing to see your creations.